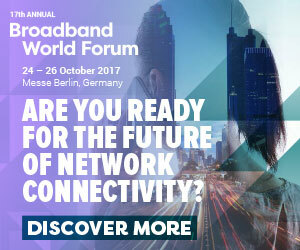 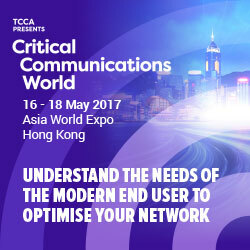 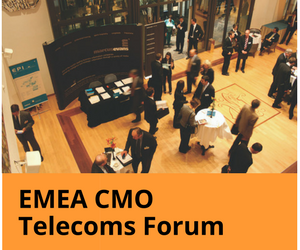 Limited complimentary tickets remain for Broadband World Forum 2017. 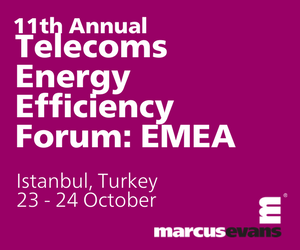 How can telecom companies identify and measure energy consumption across the entire network? 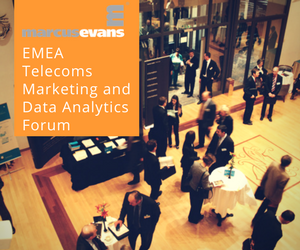 •	Data Analytics in the IoT Ecosystem – and Beyond!